There’s nothing like a bit of horror to get your mind off emotional and mental problems – well, when someone either than yourself is chased with a chainsaw, this is somewhat of a given. 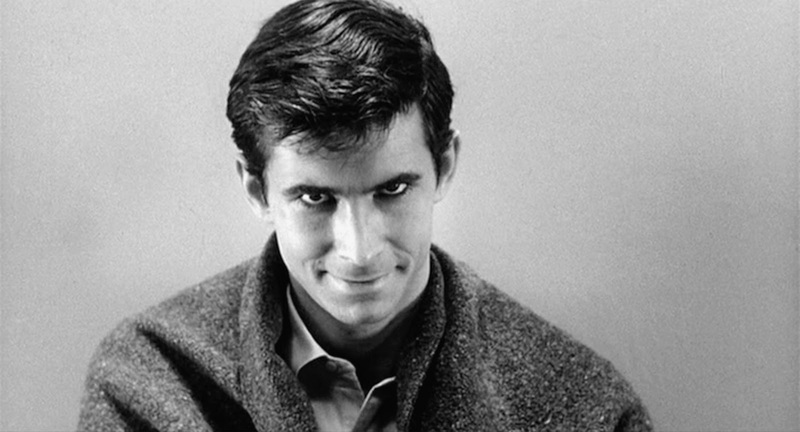 And if you’ve done some serious delving into a few of the classics, then perhaps you’ve already heard mention of some of the creepy occurrences on these sets. 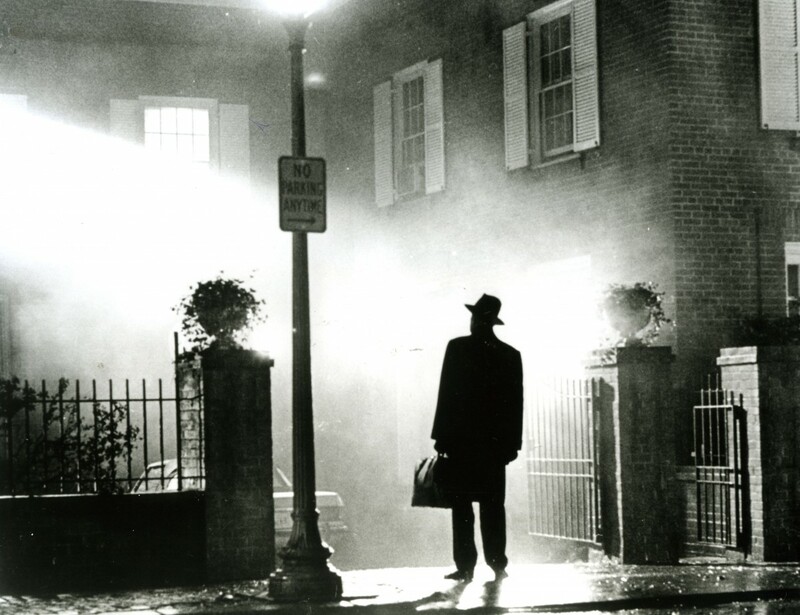 Besides the need for a fictional priest, director William Friedkin called an actual priest to bless the supposedly cursed set – which burnt down during filming. 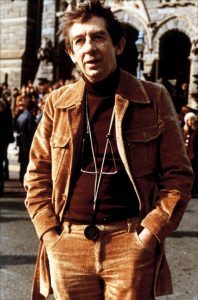 The movie saw the death of three people – Burke Dennings played by Jack MacGowran; a security guard and a special effects worker. Lead actor, Brandon Lee died during the filming of The Crow when a prop gun (improperly prepared) killed the son of the legendary martial artist, Bruce Lee. The character actor, Michael Masse, who fired the gun never watched The Crow after the incident and said: “I don’t think you ever get over something like that”. 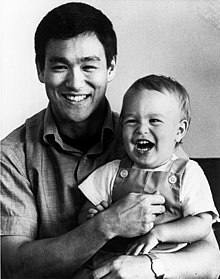 Brandon Lee was 28 years old when he did and Michael Masse passed away in 2016. 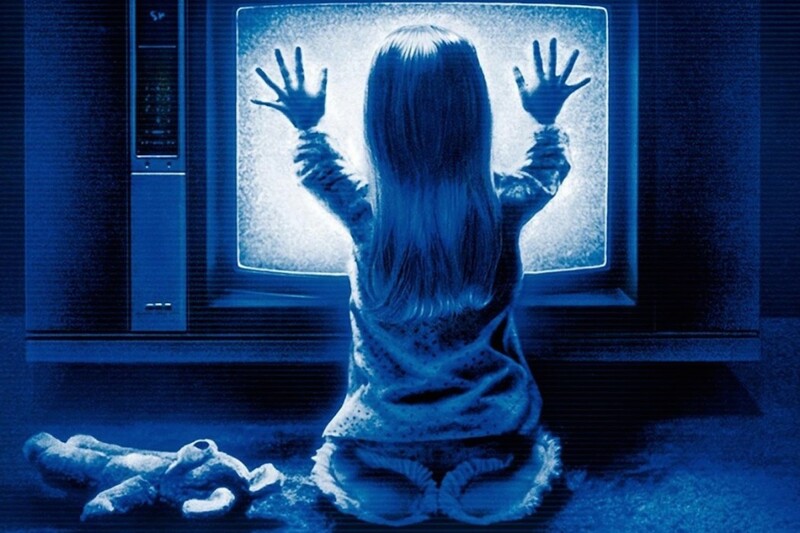 If you remember Poltergeist you should remember the adorable Carol Anne played by Heather O’Rourke. She stole the hearts of many with her clear blue eyes and everyone felt for her when the haunted television lured her away from her family. O’Rourke’s life was cut short during the filming of Poltergeist III, dying of a heart attack at the age of 12. 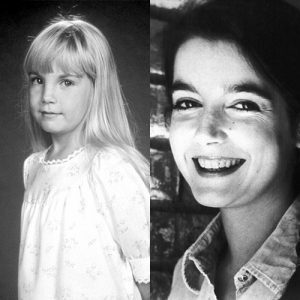 Dominique Dunne, who played Carol Anne’s older sister Dana, was murdered by her ex-boyfriend after the first movie premiere. 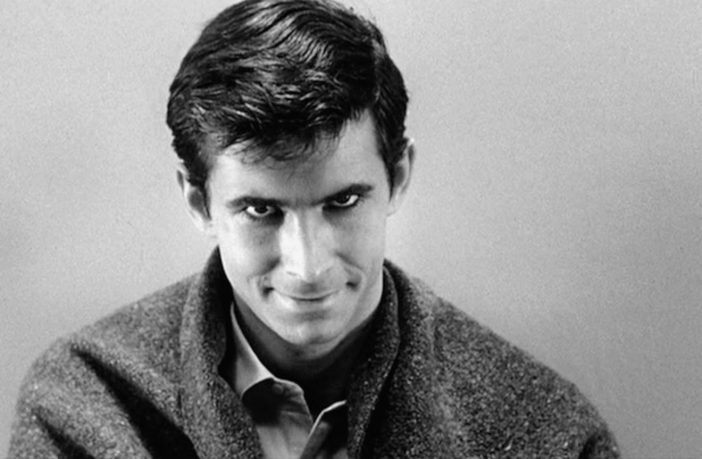 A movie about a boy being the AntiChrist was not as a scary as the events which occurred during and after filming The Omen. 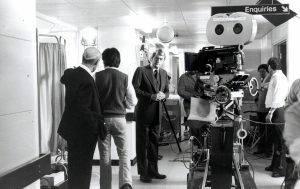 The tragedies started when actor Gregory Peck’s son committed suicide and the special effects artist landed up in a serious car accident in post-production. This was followed by a number of misfortunes involving planes. The scriptwriter, David Seltzer’s plane was struck by lightning, and shortly thereafter, in a separate incident, Peck and executive producer’s plane was also struck by lightning. To top it all off, the crew used a private plane to fly to a different shoot location when, not too long after liftoff, the plane malfunctioned and crashed onto the road, colliding with a car. 11 people died. As if the true-life basis of the movie wasn’t enough to get your adrenaline going, the incidents that occurred before and during filming the Amityville Horror was chilling. A dead body washed up on shore serving as a bewildering welcome gift for the crew. Things became even spookier when the crew started waking up at 3:15am — the actual times of the real-life murders. 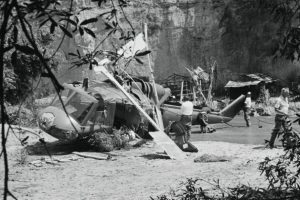 In 1982, while filming Twilight Zone — The Movie, Vic Morrow was decapitated and two children were killed in a helicopter crash. Some speculate Morrow was aware of his looming death by taking out a $5 million life insurance policy. and the two children were illegally hired by the producer. Take it as you may, another suspicious factor surrounding the movie was the concept artist mistakenly drawing a burnt helicopter in one of his sketches.